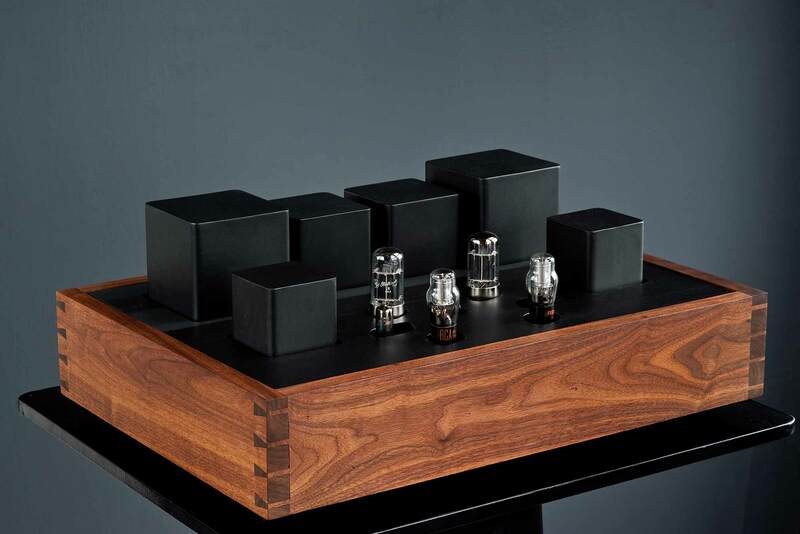 OMA's ultimate amplifier is a Single Ended Triode (SET) design producing 15 watts. 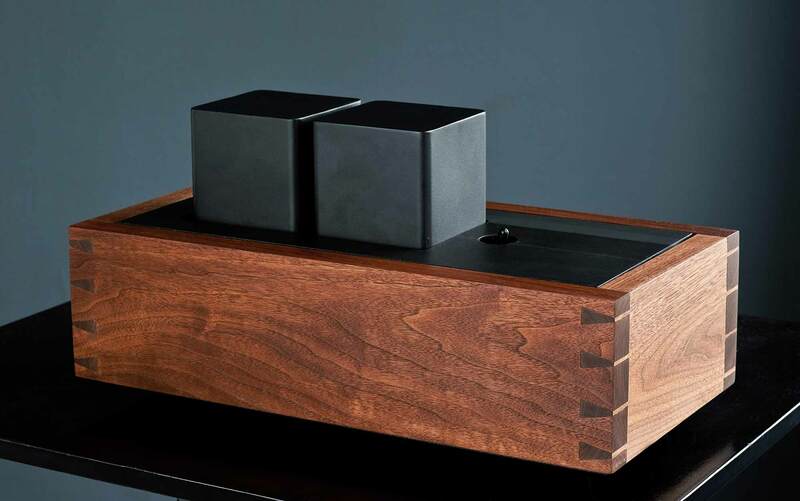 Weighing 225 pounds and built on three chassis, The Hollander provides the most powerful, detailed and natural presentation of music possible when used with OMA or other high efficiency loudspeakers. Each chassis is built by hand from solid Pennsylvania black walnut with handmade dovetail joinery, finished in oil and wax, and topped with slate. Inside heavy water jet cut steel plates support the 16 custom wound transformers. The tube circuit features 12B4 low mu triodes driving AL4 mesh plates transformer coupled to the copper plate GM70 directly heated triode output tubes. The signal chassis is connected to the power supply chassis and the filament supply chassis by umbilicals with military connectors, the power supply being tube regulated. There is an electronic high voltage delay circuit and an electronic relay system for selecting inputs. We believe that there is no amplifier anywhere in the world today which can compare to The Hollander. 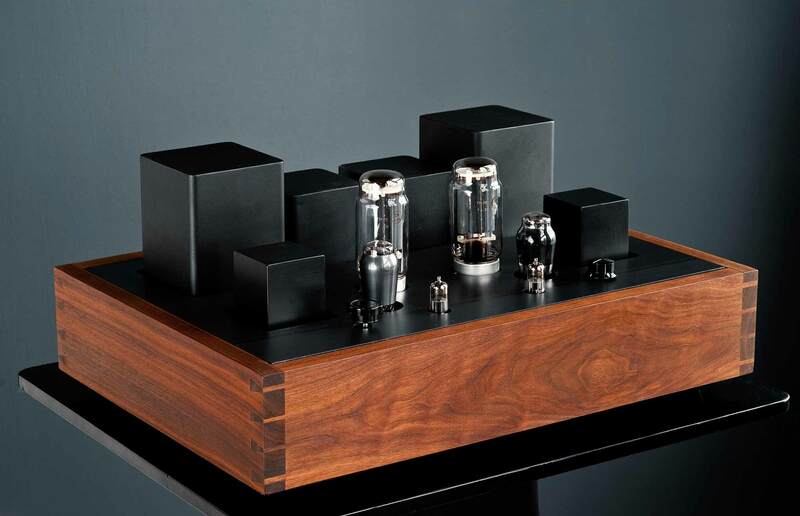 Absolutely natural, effortless and large scale musical reproduction set this amplifier apart.